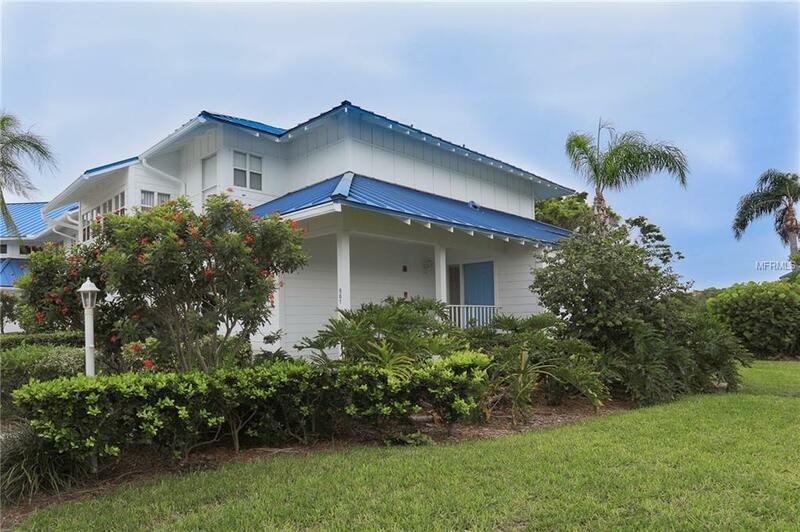 Looking to stay at a beautiful rental home 5 minutes away from Anna Maria Island. This is the place to be! 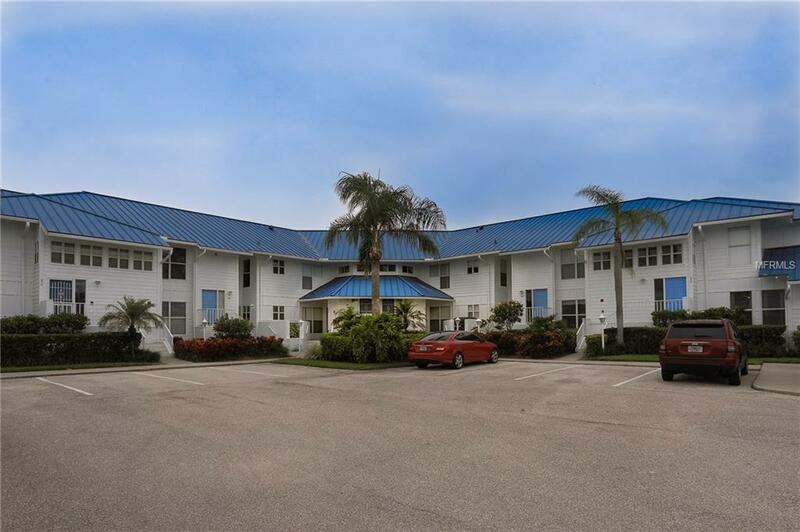 Located in PericoBay this unit is ideally located in West Bradenton near Robinson's Preserve, The Palma Sola Causeway Park, shopping, and plenty of entertainment. 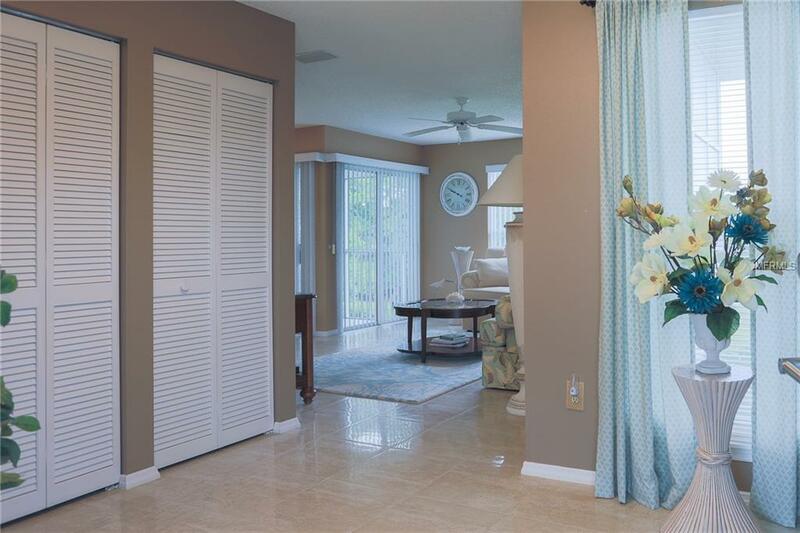 This gorgeous community features lakefront views, a community pool, fitness center, walking and bike paths, tennis courts, and clubhouse. 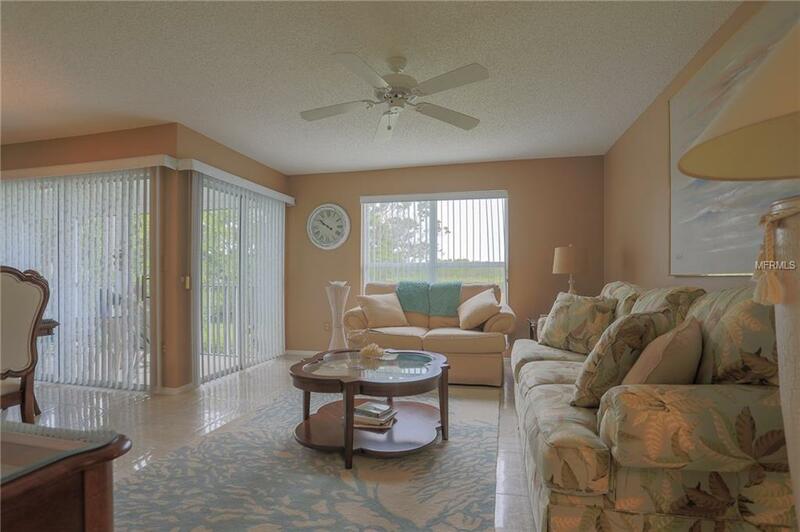 When you are not spending your days soaking up the sun, enjoy spending your downtime in this eye-catching 3-bedroom condo.